With the power to kill tough pathogens like Parvovirus, Rescue® is gentle on users, animals, and equipment. It’s the balance of strength and responsibility that makes us Deliberately Different™. 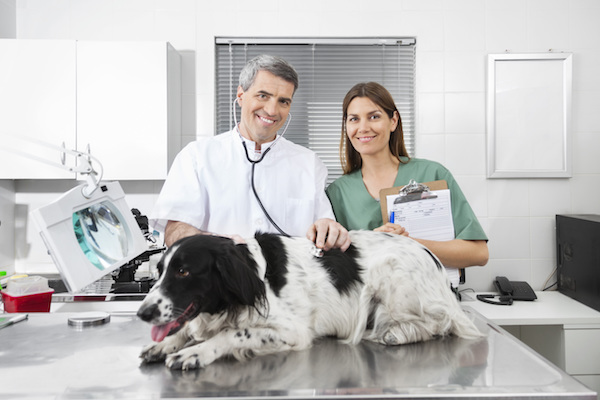 Set your animal-care facility apart from the rest, by creating a clean, fear free environment that provides the best care and treatment. Designed to be faster, cleaner, responsible, sustainable and compatible, you can truly have it all with Rescue. 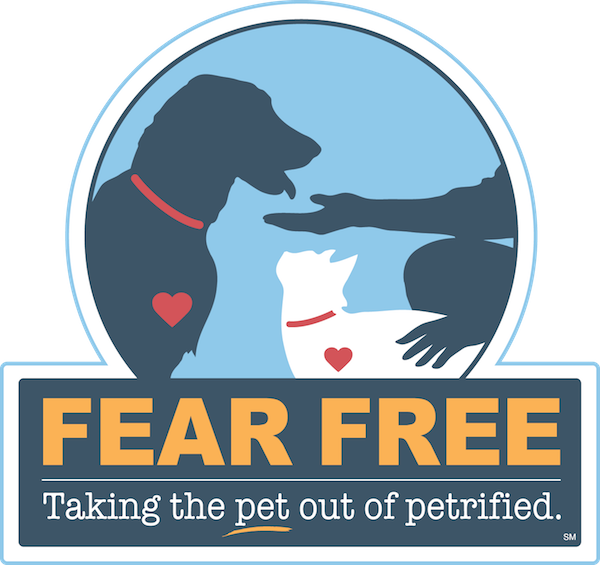 “Take the pet out of petrified and put the treat into treatment!” Recognize the benefits of a Fear Free℠ clinic with America’s Veterinarian, Dr. Marty Becker. Can prevent harm to your pet’s olfactory senses (nose blindness). Removes and leaves your clinic smelling clean and fresh. Don’t let your clinic be a site for bacteria, disease and lost business! Preventing an outbreak should be a top priority. Prevention is really cheaper than the cure! With very rapid contact times for the toughest of pathogens, you can focus on treating your patients instead of waiting on your disinfectant to do its job. 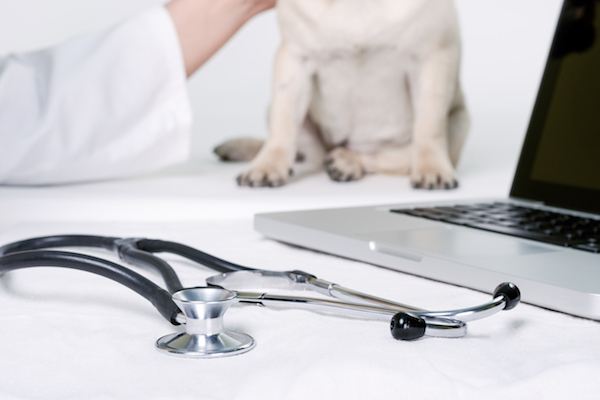 Help your clinic become a favorite destination for dogs, cats and pet owners. Rescue removes fear pheromones which helps reduce stress in pets. 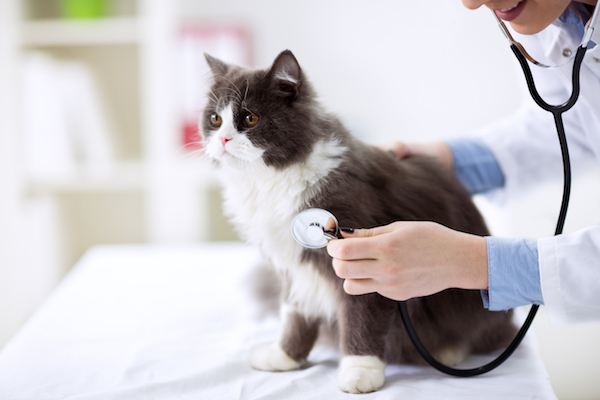 Animal health is important to you. Help stop the spread of pathogens at the source, through proper disinfecting and cleaning practices. Download your free copy of “Keep It Clean”, AAHA’s guide to infection prevention in veterinary hospitals, courtesy of Virox Animal Health/Rescue Disinfectants. Dr. Marty Becker DVM is an advocate for animals and animal health, so when he heard about Rescue®, he wanted to know more. He was intrigued specifically by the fast contact time, referring to it as a “killing machine.” He was also interested in its odor-neutral and fragrance-free properties. These are some of the many reasons why Rescue® is the only Fear Free℠ disinfectant. We love using Rescue® disinfectants because it is a healthier way to clean our clinic! We have been using Rescue® for a couple years now, mainly in our cat rooms and cages, but also in the quarantine dog kennels. We have found it works better than anything else we have used to keep us germ-free and healthy! Do you know of an animal shelter that is in need of a rescue? Nominate them today, to receive $1,400 worth of Rescue® disinfectant! You can even nominate your own shelter! What is Accelerated Hydrogen Peroxide® (AHP)? AHP is a patented synergistic blend of commonly used, safe ingredients that when combined with low levels of hydrogen peroxide dramatically increase its germicidal potency and cleaning performance. AHP is composed of Hydrogen Peroxide, Surface Acting Agents (surfactants), wetting agents (a substance that reduces the surface tension of a liquid, causing the liquid to spread across or penetrate more easily the surface of a solid) & chelating agents (a substance that helps to reduce metal content and/or hardness of water). AHP products are registered disinfectants for the use on hard, non-porous surfaces. We’ve included a list of a few places where you can use these products, but the list is not exhaustive. To find out if a Rescue® product might be right for you, please contact us! It should be noted that Rescue® Products are not formulated for laundry use and should not be applied in your laundry machines. With respect to fragrance, most fragrances commonly used are classified as VOCs; therefore, we do not add fragrances to AHP. You will note a natural “cherry coke” scent. Rescue® disinfectant formulations are considered VOC free which attribute to a superior health and safety profile to ensure protection of animals, staff and the environment. Also, many healthcare facilities and many governmental buildings enforce no scent policies because of the increasing existence of VOC sensitivities. Thanks for visiting us today. If you would like to learn more about Rescue® Disinfectants, or would like to try one of our Rescue® products at your clinic, contact us!